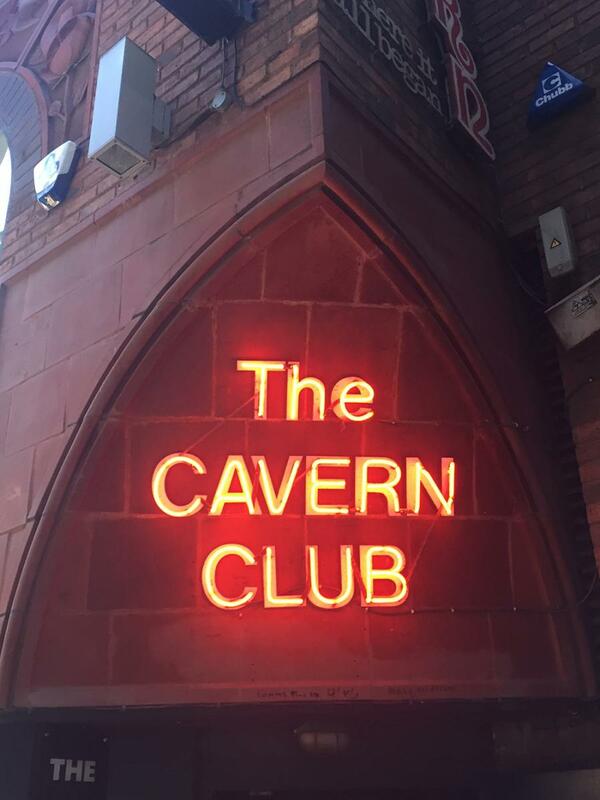 Delegates can book for the conference social events, Canapes at the Cavern and Ferry ‘Cross the Mersey, at the same time as registering for the conference. Tickets for both events will remain on sale during the conference (until capacity has been reached). 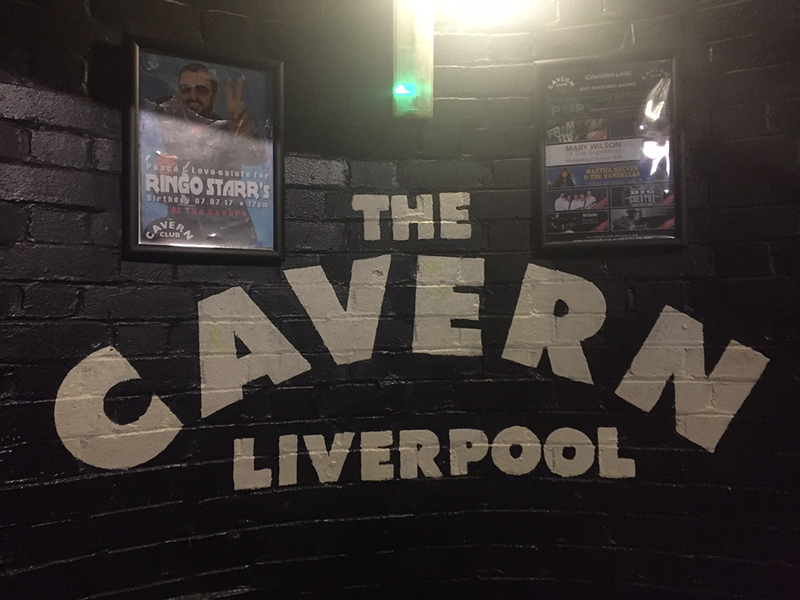 Liverpool's famous Cavern Club at. 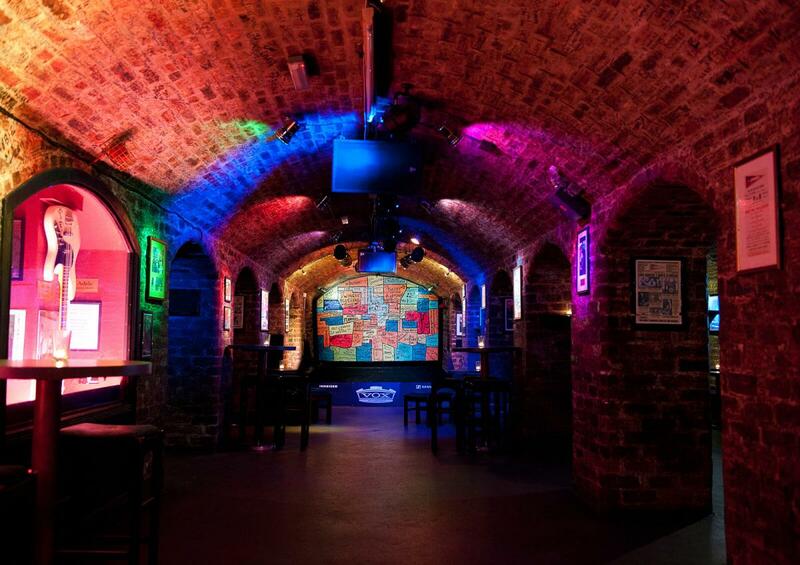 The Cavern Club has become one of the most famous music venues in Britain as the club that launched The Beatles. They played there almost 300 times between 1961 and 1963. Departure at 7:30pm, until 10:30pm. 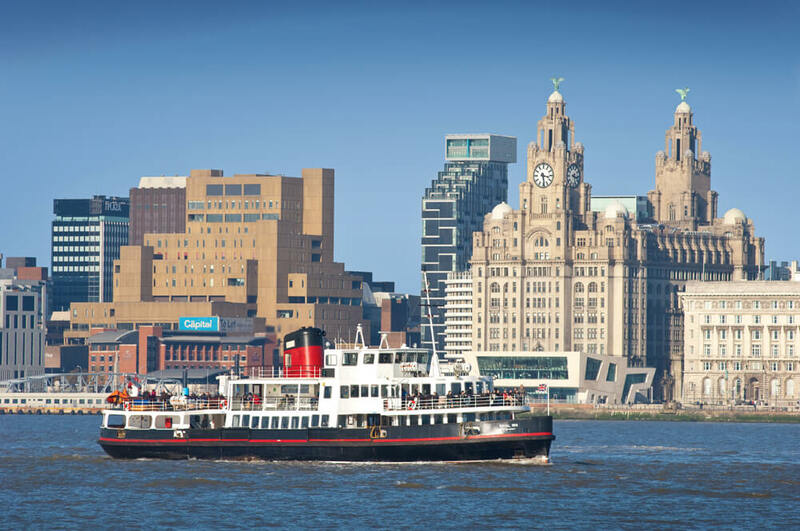 We look forward to welcoming you to the ISPS International Conference in Liverpool. We are excited to let you know about an additional free event on Saturday 2nd September 6-8pm at The University of Liverpool, Central Teaching Hub. The film we are screening is Crazywise.This fascinating film explores the traditional wisdom of indigenous cultures that often contradicts modern views about a mental health crisis. Is it a ‘calling’ to grow or just a ‘broken brain’? During a quarter-century documenting indigenous cultures, human-rights photographer and filmmaker Phil Borges often saw these cultures identify “psychotic” symptoms as an indicator of shamanic potential. 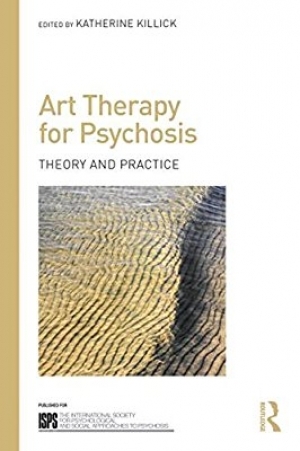 He was intrigued by how differently psychosis is defined and treated in the West. Through interviews with prominent figures including Gabor Mate, MD, Robert Whitaker, and Roshi Joan Halifax, PhD, Phil explores the growing severity of the mental health crisis in America dominated by biomedical psychiatry. He discovers a growing movement of professionals and psychiatric survivors who demand alternative treatments that focus on recovery, nurturing social connections, and finding meaning.